22 Jan 2019 --- Global volatility in the vanilla sector appears to be stabilizing, but the market is still fragile, according to Nielsen-Massey’s CEO Kirk Trofholz. This year’s crop of Madagascan vanilla beans appear to be of higher quality compared to last year. However, because it takes several years for newly-planted vines to reach the production stage, it will be years before the world’s supply-demand imbalance can be restored, says the vanilla supplier. Many of the world’s vanilla-growing regions such Madagascar (the world's principal supplier of vanilla) and Indonesia are at risk of natural disasters and political upheaval. So the risk of disruption in the supply chain is always high. Madagascar recently elected a new President, Andry Rajoelina, who will be inaugurated on January 25. “We are monitoring how the new government’s policies may affect the vanilla-growing sector,” Kirk Trofholz tells FoodIngredientsFirst. Indonesia, the world’s second-largest vanilla-growing region, has endured several tsunamis and earthquakes over the past several months, some damaging key vanilla-growing areas. “A permanent switch by leading food manufacturers to natural versus artificial vanilla has resulted in significant growth in demand beyond the market’s ability to produce,” he notes. “More than 15 percent of Indonesia’s vanilla crop was lost due to events in Sulawesi and an earthquake in Lombok,” Trofholz adds. The other geographies that Nielsen-Massey buys from produce relatively small quantities of vanilla, such as Indonesia, Tahiti, Mexico, Papua New Guinea and Uganda. 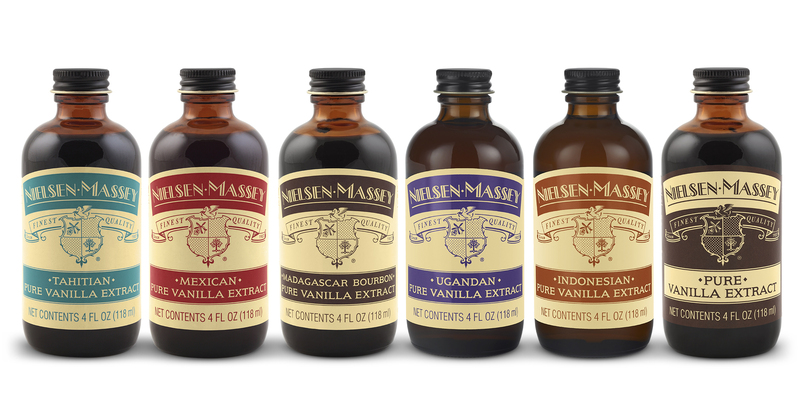 Nielsen-Massey has entered new vanilla growing regions, diversifying and stabilizing the company’s supply of high-quality vanilla beans, he says. “Last summer, we joined a delegation from the Sustainable Vanilla Initiative (SVI) that traveled to Uganda in support of the development and growth of that country’s vanilla industry. This past year, we have been sourcing from new areas – Uganda is a relatively new area for us – compared to other countries, such as Mexico, where we have been doing business for a number of years,” Trofholz explains. “These have just recently been added to our portfolio and they have been very well received so far,” he adds. 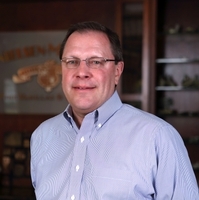 “We are excited about our innovations and our ability to provide a high quality that consumers are expecting from us. We are also very positive about our flavor prospects, particularly our flavor pastes in the retail business. This is something that we will focus on in 2019, look at our distribution and broaden it in the US as much as we have done in the UK,” he explains. Trofholz also notes that he thinks e-commerce is going to be something that will continue to be more important for businesses and Nielsen-Massey has bolstered its e-commerce presence through its Amazon e-home shopping page. “Additionally, we look forward to releasing our first Sustainability and Corporate Responsibility Report later in Q1 of this year,” Trofholz adds. “We put all of our energy into sourcing the world’s best vanilla; for this coming year that is where most of our focus will be,” he concludes. In September 2017, FoodIngredientsFirst reported that even though supply challenges are being faced in sourcing natural vanilla, new and innovative products continue to be introduced to the market at an exhilarating pace.